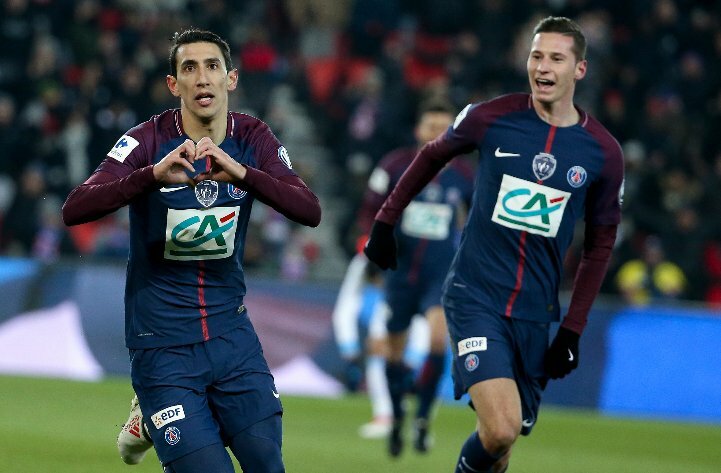 Angel di Maria said “nothing terrible” about Manchester United when asked about the club by Julian Draxler. Di Maria returns to United for the first time since he left in 2015. He is our player to watch as his PSG side travel to Old Trafford to take on United in the Champions League last 16. ?️?️ "I won't tell you what he said, but he will be ready!" 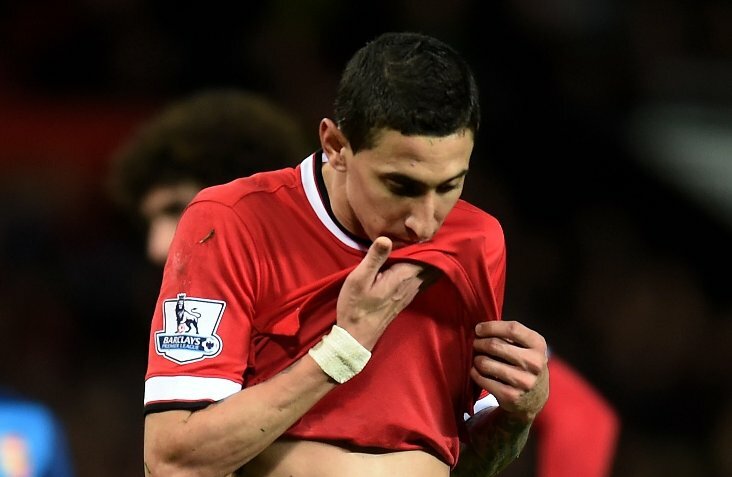 Di Maria will hope to make more of an impression that he managed in his only season in England. He remains United’s third-most expensive signing in history, but left just 11 months after joining from Real Madrid for £59.7m. The complete fanny has even been discussing United with PSG teammates, including Germany international Draxler. “I was asking him some questions about Manchester United,” said the winger. “I won’t tell you what he said, but he will be ready. “He’s a big player. He has a lot of respect for the club, there was nothing terrible in what he said, but it was between me and him.